Here's a lively rose from Tuscany (a 50 50 blend of Sangiovese and Cabernet Sauvignon) that offers pretty aromas of cranberry, red rose and white almond. Pair it with smoked salmon and capers. 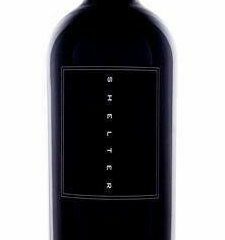 ROGER BRUN GRANDE RESERVE "750ML"* 2013 CASTELLO DI MELETO CHIANTI CLASSICO RISERVA VIGNA CASI "750ML" 2017 OWEN ROE EX UMBRIS SYRAH 750ML 2012 JULES MELANGE BARRELHEAD CABERNET "750ML"